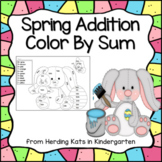 A color by number activity that requires students to know their basic addition and subtraction facts. Good practice! Perfect for any age! Students LOVE coloring sheets. 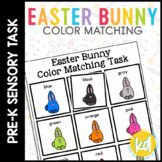 Great for Spring and Easter projects, science projects, decorations, or just fun activities. 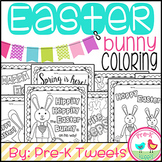 PDF prints to 8.5" x 11"
Enjoy this Easter bunny color by number freebie! If you enjoy this, be sure to follow my blog at www.MrsEhlesKindergartenConnections.blogspot.com for more fantastic FREEBIES! 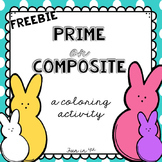 Your students can practice identifying prime & composite numbers with this Easter themed activity. 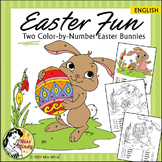 Color the bunnies according to their number: prime, composite, or square. Answer key is included. Hoppy Easter! 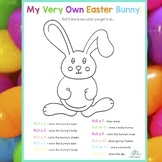 Easter & Easter Bunny Coloring Pages - Set of 6! 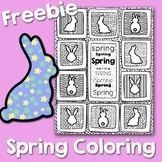 Free Coloring Page Download includes 1 JPG black-line image.A fun activity for fast finishers, morning work, or a Easter/spring party.